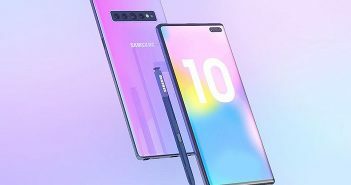 At the end of 2018, we are already seeing a new range of upcoming smartphones emerge online for the year 2019. Recently, Huawei had confirmed that it will launch several new smartphones during the Mobile World Congress next year. 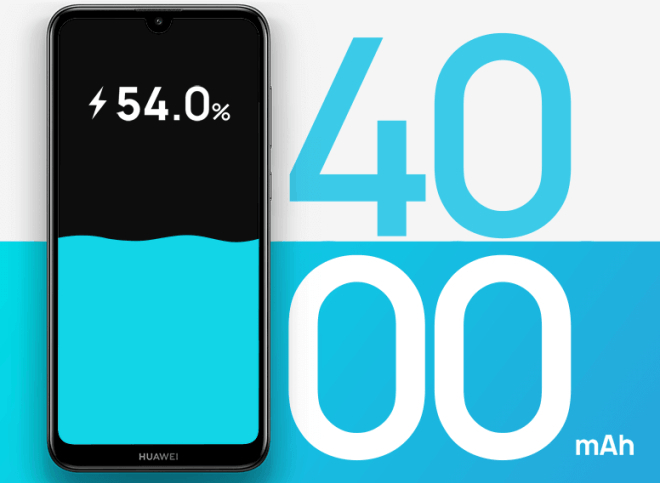 Out of all these upcoming devices, the company will also launch the updated version of the Y7 2019 smartphone called the Huawei Y7 2019. And with the first images of the smartphone surfacing online, we can expect it to make its debut early next year. Looking at the images leaked via winfuture, some of the features become evidently clear. 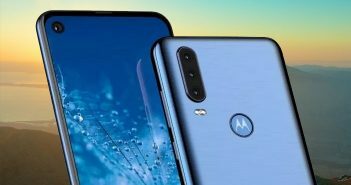 The water drop notch display, dual camera setup on the rear with AI capabilities, and a speaker for calls are some of the features that have been confirmed all thanks to these renders. Additionally, the renders are proof that the Y9 2019 has been enhanced compared to its predecessor. The Huawei Y7 series smartphones have been entry-level devices with basic specifications. As for the Y7 2019, it comes with a 6.26-inch HD+ display with a screen resolution of 1520 x 720 pixels and an aspect ratio of 19:9. 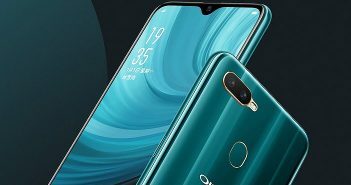 Furthermore, the front display has a drop notch which houses the front camera. The front camera will come with a 16-megapixel sensor. 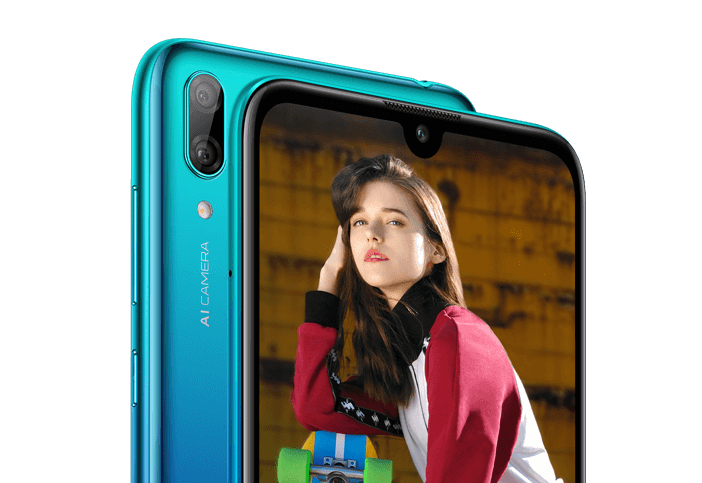 On the other hand, the rear panel will house a dual camera setup with a combination of 13-megapixel and 2-megapixel sensors. Moreover, the rear camera will also be backed by artificial intelligence. The rear panel will also have a circular shaped fingerprint sensor for security and authentication. Additionally, under the hood, the Huawei Y7 2019 will be powered by a Qualcomm Snapdragon 450 processor. Seeing that it is an entry-level smartphone, the Snapdragon 450 SoC should provide decent performance. For storage, it will be backed by 3GB of RAM and 32GB of internal storage. The internal storage can be expanded with a MicroSD card. The leaks also mention that the Y7 2019 smartphone might also launch in a ‘Prime’ or ‘Pro’ version in some countries. These versions will most likely come with 4GB RAM and 64GB of internal storage. As for the battery, the smartphone will be backed by a powerful 4000mAh battery. However, while the battery will last for approximately two days, it will take up to four hours to reach full charge. Apart from the renderings, no other details of the smartphone have surfaced online. As of now, the Y7 2019 is rumoured to launch in Europe priced somewhere around € 150 (roughly Rs 12,000). But, we can expect the launch date and the official price to surface online in the upcoming days.